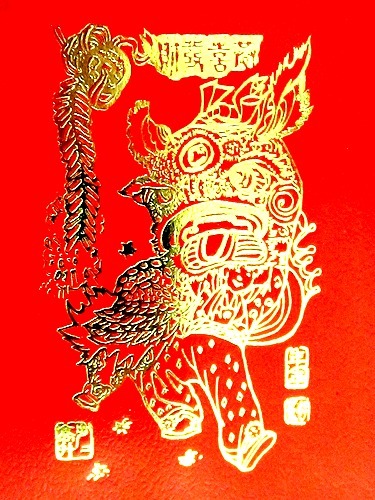 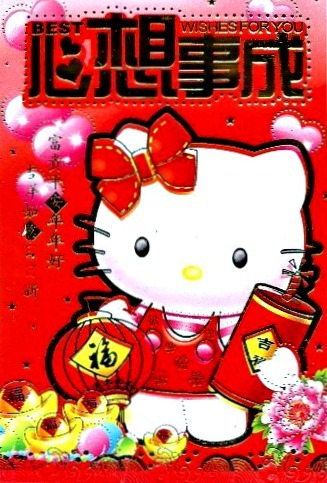 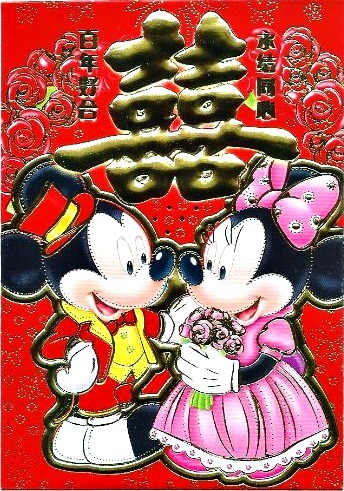 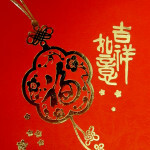 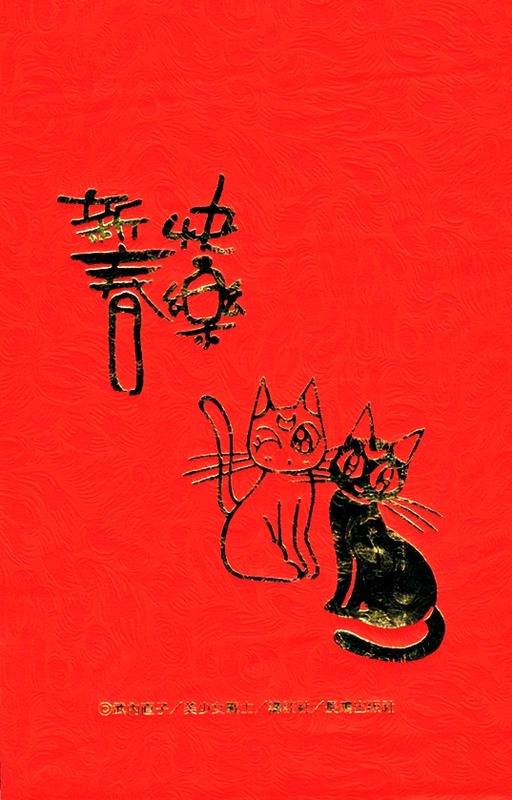 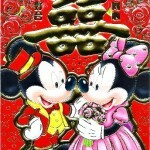 Merry Chinese New Year Red Envelopes Holiday! 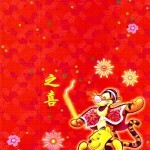 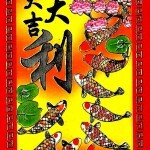 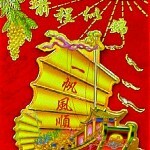 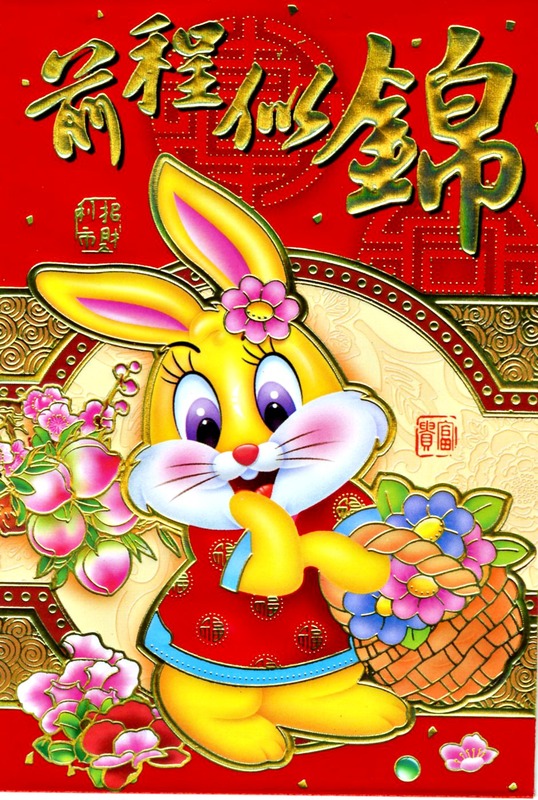 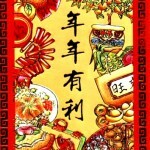 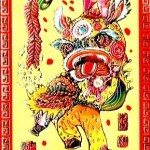 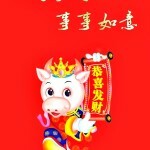 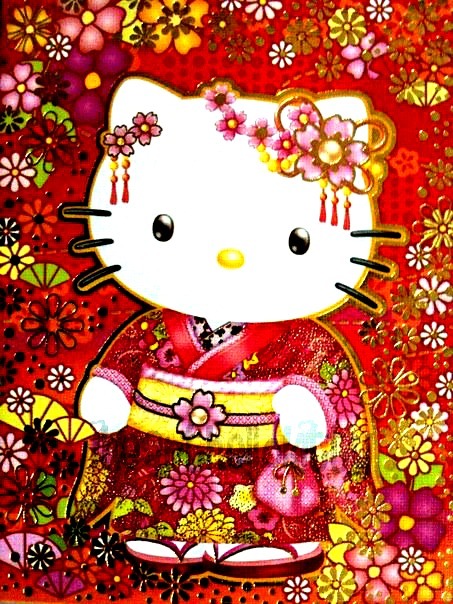 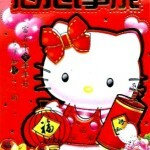 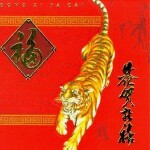 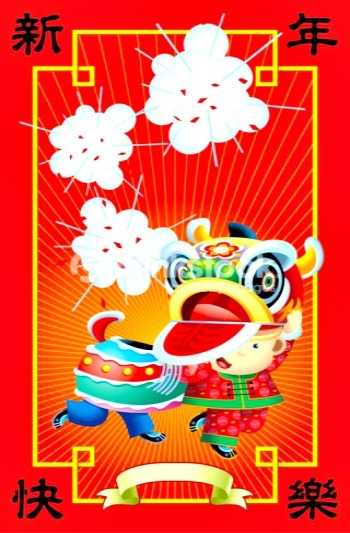 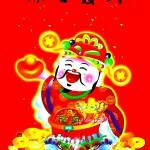 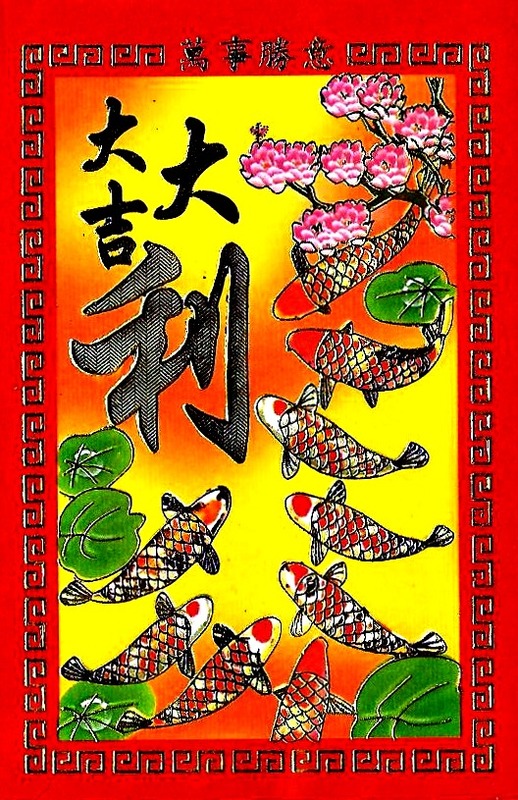 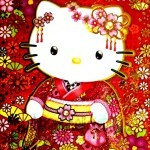 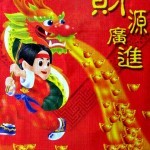 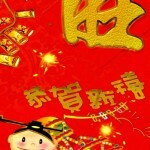 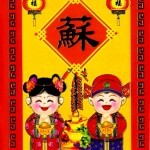 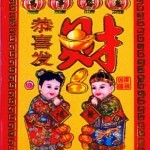 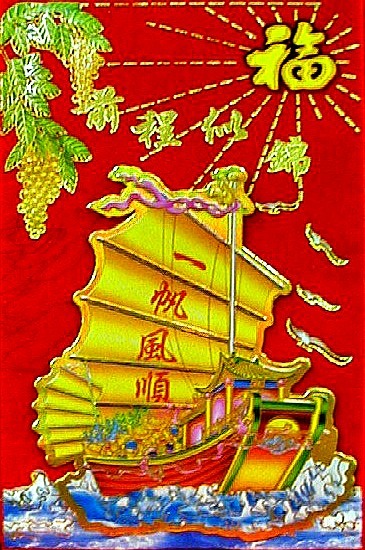 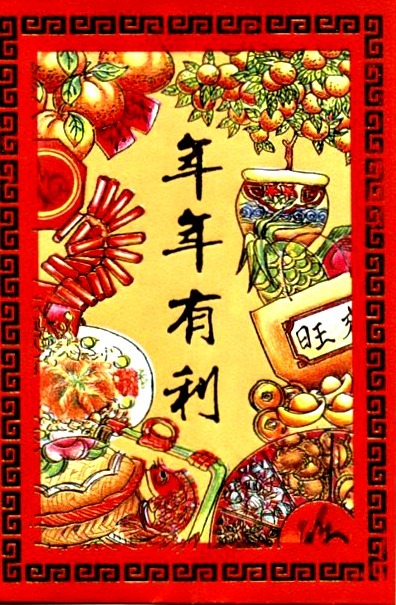 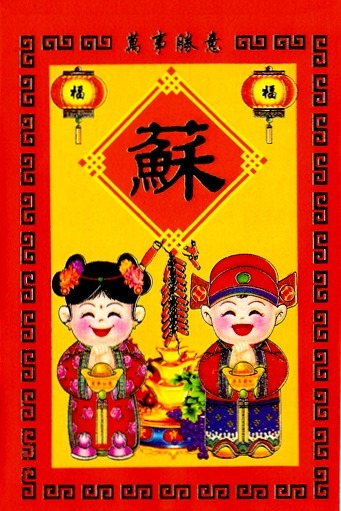 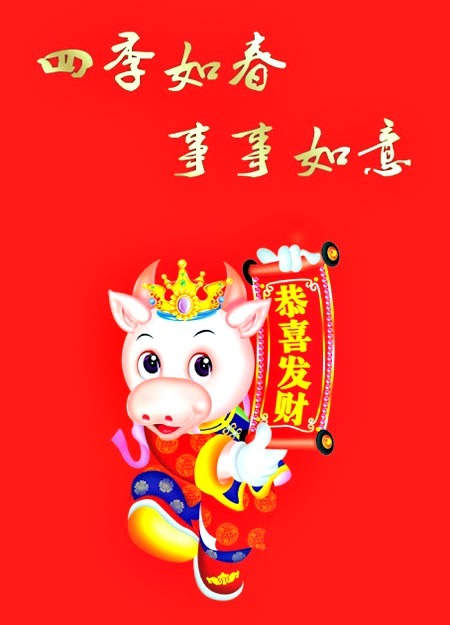 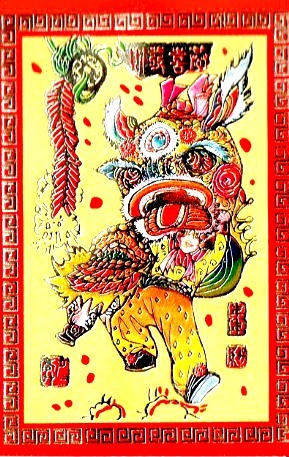 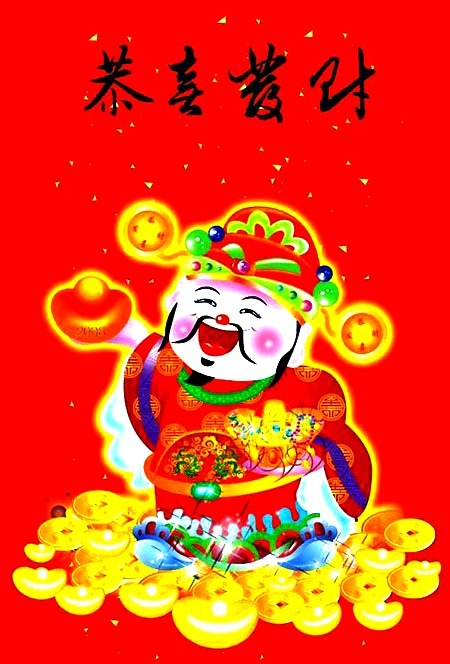 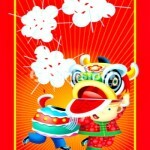 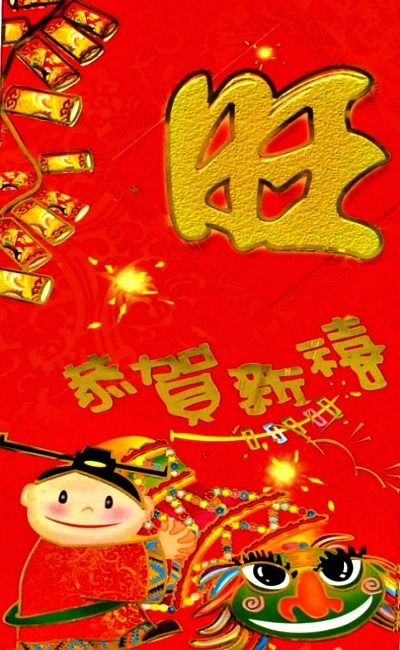 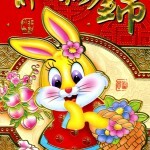 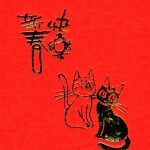 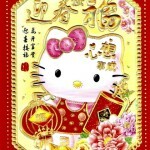 Lunar New Year is the most-important holiday in China, if not in Asia. 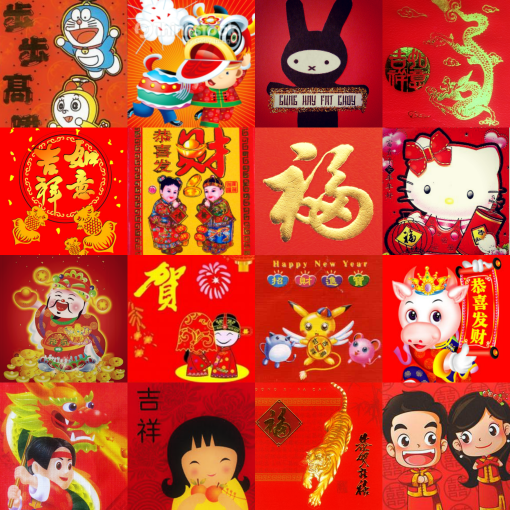 Growing up, Chinese New Year had significant meaning to my family, but to my siblings and I, it was all about the red envelopes (or “lai see”) which were filled with MONEY. 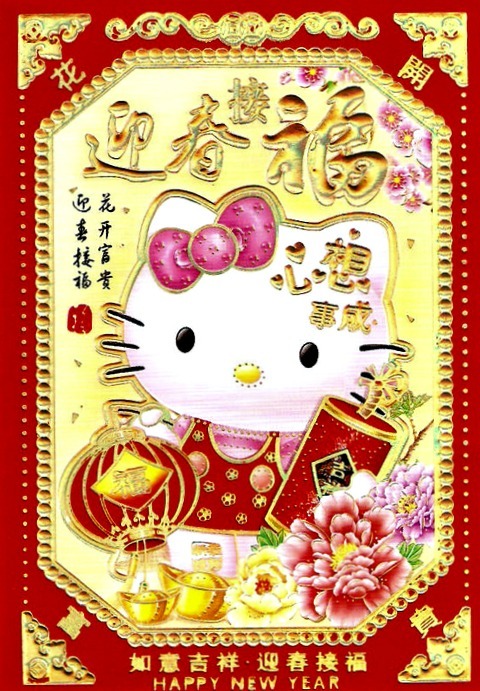 to came with more traditional designs — mostly because my mom would buy the cheapest red envelopes or the ones given away by banks. 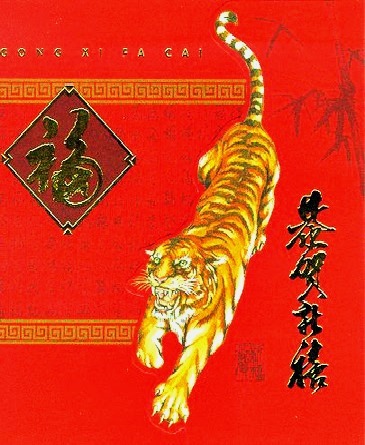 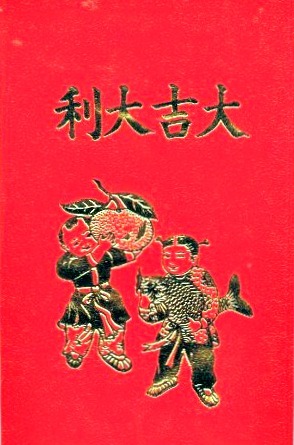 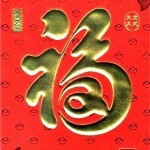 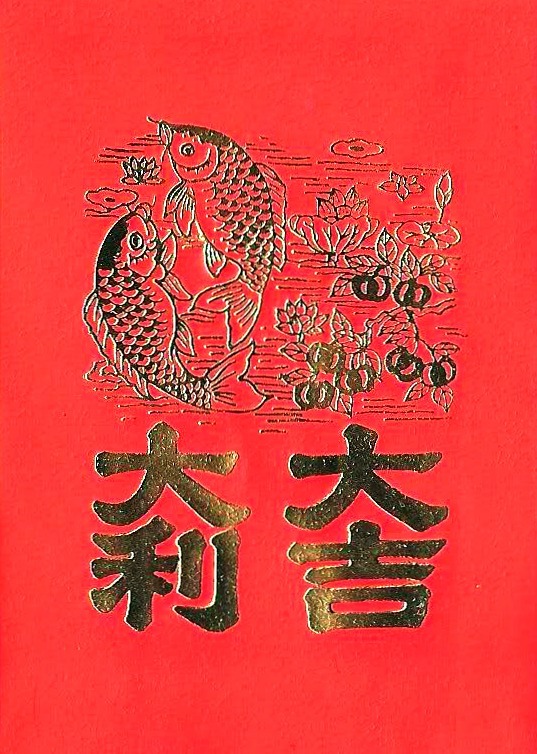 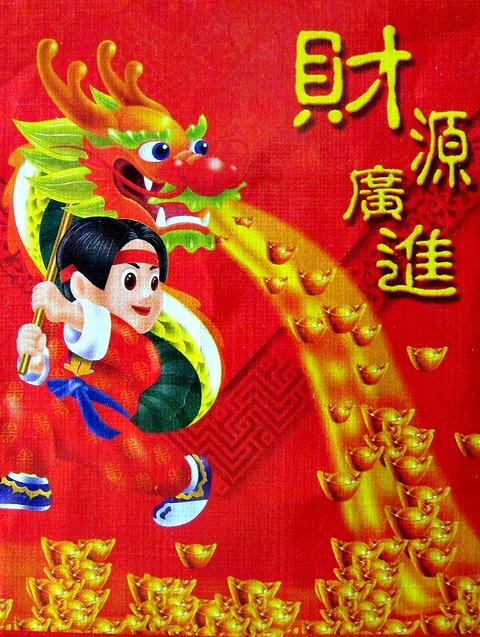 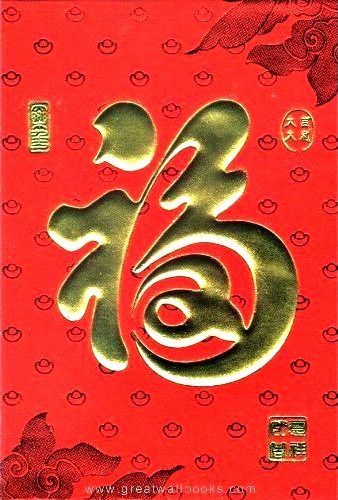 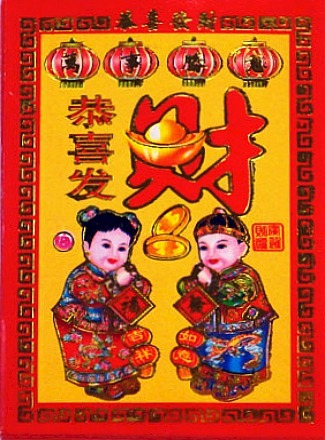 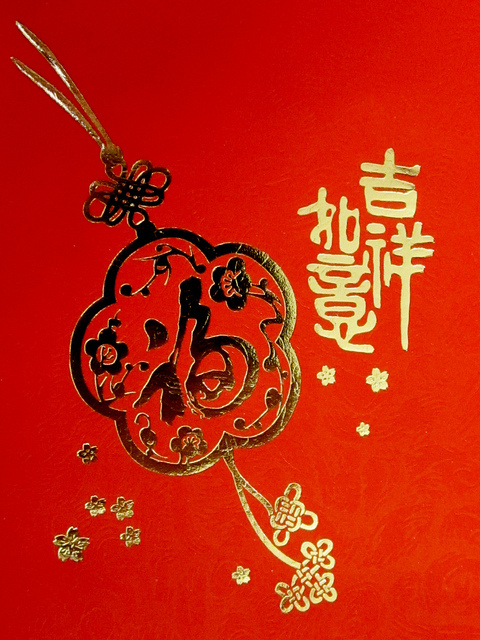 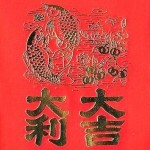 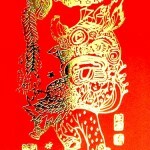 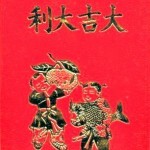 These more-traditional red envelopes given out during Chinese New Year measure 3.25″ x 4.50″ and usually feature golden scrolls wishing you prosperity and good luck in golden Chinese characters, goldfish, gold dragons, gold lanterns, gold oranges, gold gods, gold coins, or that year’s zodiac animal in gold, all on a dark red background. 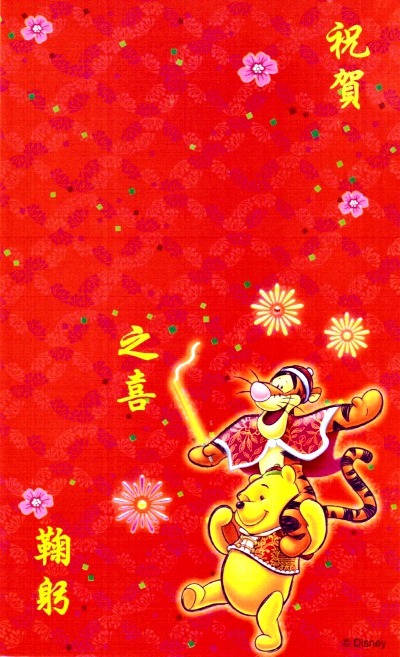 The more modern Chinese New Year envelopes are mostly still red and gold, but they definitely play with size and color — and instead of a traditional gold dragon shooting gold lanterns out of its mouth, you’ll find Pokemon, Doraemon, Hello Kitty, Angry Birds, Mickey Mouse, Winnie the Pooh, Sonic the Hedgehog and any other cutesy character from a comic book, cartoon, video game, mobile app, Pixar movie or your childhood – where ever you’re from.